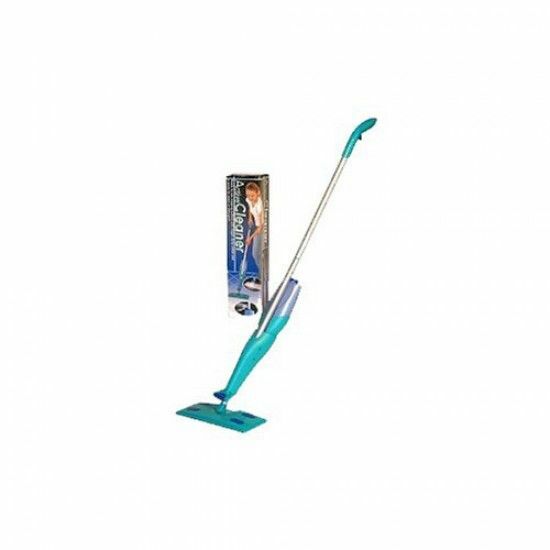 Make light work of cleaning those floors with the 3 in 1 system Active Floor Cleaner. Make light work of cleaning those floors with the 3 in 1system Active Floor Cleaner. Get those floors sparkling clean in no time!